Custom Automotive Specialist with over 30yrs experience in the automotive industry. 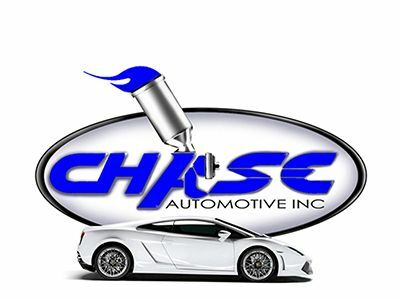 Specializing in Custom Paint, Liquid Coatings, Auto Body, Body Kits and endless accessories. Let us take your vehicle to the next level! No job to big or small! Call anytime for an appointment.